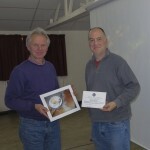 Our judge for the evening was Graham Currey, the president of South Manchester Camera Club and he did the club well. 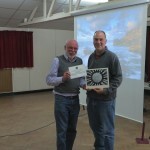 Excellently judged and critiqued and welcomed by all. 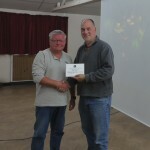 Alan Shufflebotham won the Mono Print Section and Ed Foy picked it up for him. He also won the best image of the competition.